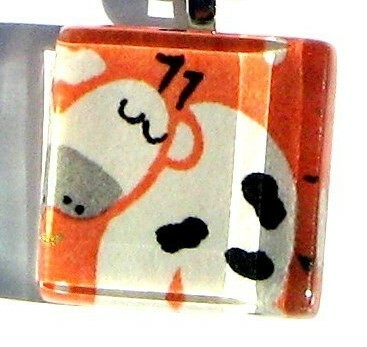 Boston Handmade: Happy Lunar New Year! Most of us celebrate the new year on January 1st, counting down until midnight, singing auld lang syne, and making resolutions to lose weight, particularly all the pounds gained from all the holiday feasts with family and friends. Well tomorrow is the Lunar New Year, which as you can guess, is based off of the lunar calander; therefore the date changes year to year, but this year, it will be on January 26, 2009. In Mandarin Chinese, you will often hear people greeting each other with "Xin Nian Kuai Le, Gong Xi Fa Cai!" which translate to "happy new year" and "wishes that you be prosperous"! Its a time to wish each other a happy new year that will be filled with good fortune and blessings! Wikipedia lists out many of the exciting traditions in details, but one of my favorite traditions of the holiday is when elders give the younger children lucky red envelopes "hong bao" with money inside! I find it a great concept, to wish that prosperity would come to your loved ones, and literally to give them some money to kick start the year! 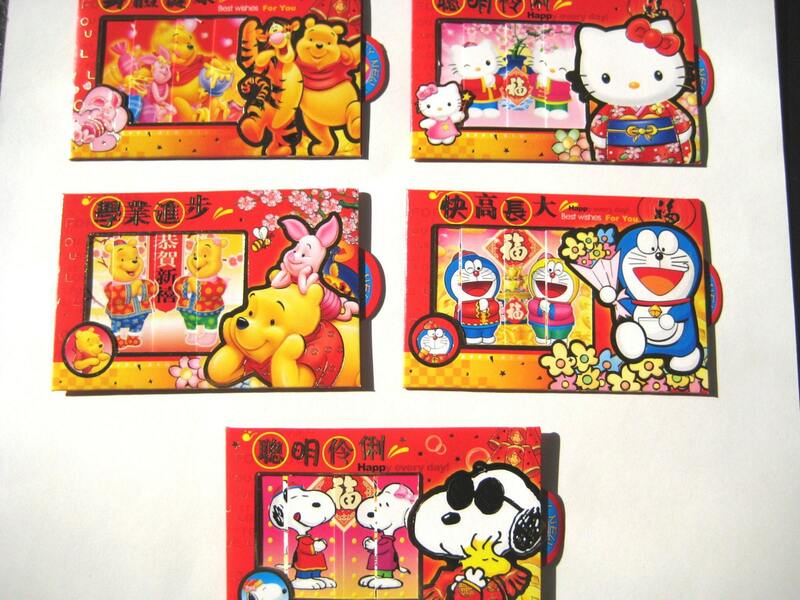 In addition to the envelopes, you are sure to see everything decorated with red and gold, including lanterns, auspicious sayings postings on doorways, etc. because Chinese view red as symbolic of good luck and ward off evil, and gold of course to symbolize fortune. 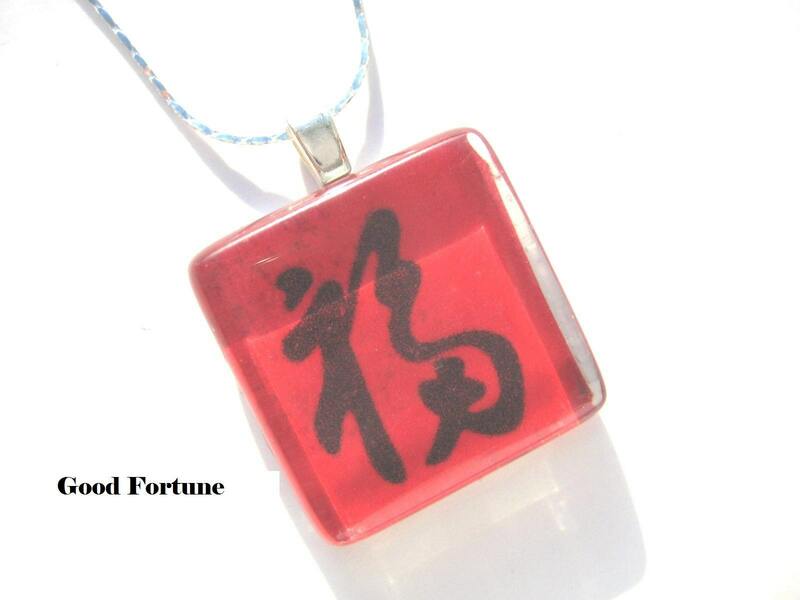 Another thing you might see during this holiday is the Chinese character 福 ("fu") meaning "good fortune", sometimes you might even see it upside down! The reason for it being upside down, is Chinese love play on words! The Chinese word "dao" (3rd tone) for "upside down" (倒) sounds similar to the word for "arrived" (also "dao" but 4th tone: 到). Therefore, the word upside down is also symbolic to mean "fortuen has arrived"! This a great holiday that brings generations of families together and eat traditional foods that are also symbolic of good fortune for the new year, like fish, oranges, noodles, sweet sticky cakes, and much more!